Nigeria gets all kinds of bad press. It has by far the largest population of any country in Africa – population estimates are as high as 180 million – and a booming economy and middle class. Lagos is one of the world’s mega-cities, and is virtually a country unto itself. Many scholars believe the economy and future of the entire African continent rests on Nigeria’s shoulders. 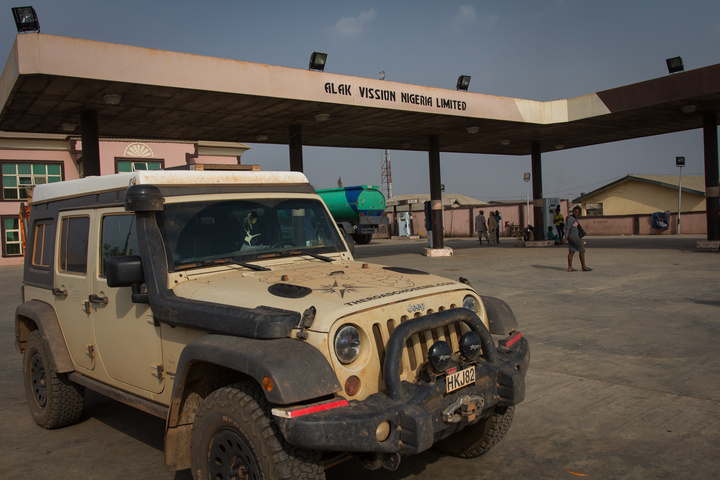 Overlanders talk about Nigeria in whispers, and almost nobody spends any real time in the country, simply driving through as quickly as possible. Even then, a few people recently have had minor altercations, which usually involves fake Police checkpoints and spike strips on the road. Speaking of Police checkpoints, Nigeria is famous for theirs. Both in number and in unfriendliness and bribery, it seems they hold the record. 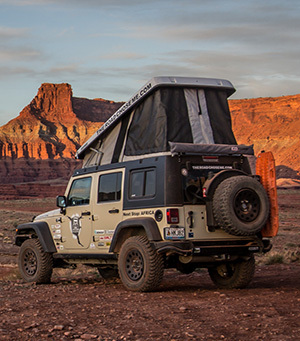 If it were possible, I get the feeling most Overlanders would skip Nigeria entirely. Unfortunately, skipping Nigeria is not possible, because it means driving around Lake Chad, through Niger, Chad and Northern Cameroon, which are all seriously off-limits right now due to Boko Haram. One couple I met took a ferry around Nigeria, and were stranded on the beached ferry for a month. Without much food or drinking water, things turned quickly to Lord of the Flies. In the end, the trip resulted in thousands of dollars in bribes to get their car back. No thanks. 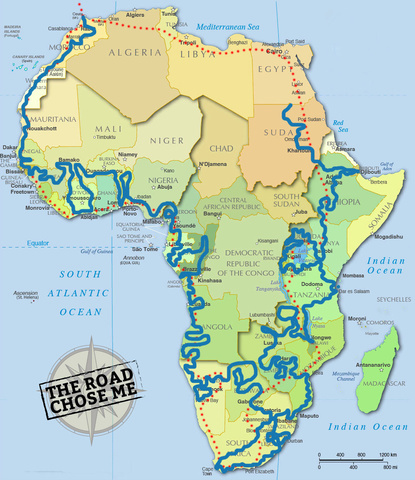 So, if I am to traverse the West Coast of Africa, I must drive through Nigeria. I aim to do that as safely as I possibly can. After a lot of research and advice from people that have recently been, I decide the transit will be safer in convoy with another vehicle, and have been on the lookout for some time now. As it so happens I meet a couple on a similar schedule to me, so we make a plan together. With safety at the front of our minds, we plan to drive as far as possible each day, and to always stay in hotels at night, preferably with high fences and locked compounds. We also plan to not stay a night in the vicinity of the Niger Delta, apparently the current kidnapping hot spot because of the ease of which a getaway can be made in the maze of swampy channels. So, the plan is set and our Benin visas are expiring. We can delay no more. It’s time to dive in. Here we go. I have been told repeatedly to avoid the major border crossing on the coast, it’s simply too hectic and too close to Lagos, and the officials there are quick to demand bribes. So we hit the smaller border a little further North from Kétou to Meko, and find a nice sleepy village in Benin. The formalities on the Benin side are simple enough, and before they have finished men are hounding me to change money. Nigeria uses the Nira, and with severe inflation there is a thriving black market exchange rate 50% better than official. Each haggler yells a rate better than the last, though by the time we arrive back the Jeep it’s obvious that only one man really controls everything, actually lending the money to all the others. After a lot of back and forward I exchange all my Central African Francs into Nira, and get a massive stack of grubby bills. Again, I don’t count individual notes, only stacks. On the Nigerian side we drive aimlessly in circles through town until a kind man has us follow him on his motorbike to the impressive immigration and customs buildings, which for some reason are out of the way on a dead-end street, not at all close to the border or on the road to/from town. Inside immigration we meet three men, and it’s quickly clear the largest is the boss, and he’s not to be trifled with. After some pleasantries – which, I must say, are amazingly easy in English – the large man begins to examine our visas. The Nigerian tourist visa is notoriously hard to get – currently the hardest on the whole West Coast of Africa. Typically a one-month visa is issued, with three months from the date of issue to enter Nigiera – which is extremely flexible and helpful, I will say. 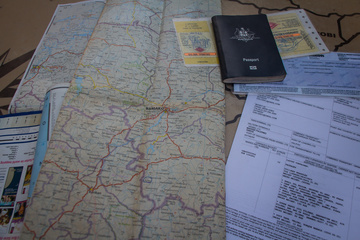 I got my visa back in Bamako, and am nearing the end of the three month window. For reasons I don’t know, I was issued a two month visa. My friends got theirs way back in Gambia, and with a lot of negotiations had the entry window extended to six months, something that is very unusual. Immediately the large man points to my two months and exclaims that it’s just not right. After throwing my passport down, he then says exactly the same thing about my friends’ six-month entry window, complaining loudly. He demands to know where and who issued these visas, and is making it very clear he is not going to accept them. On a fluke we both have the number from the embassy that issued our visas, and when we hand them over he is not a happy man, apparently trying to bluff us. He now takes to examining the visas in every conceivable way – under different lighting conditions, by scratching with his fingernails, and by looking through the page from the back. He takes at least five minutes per visa, and looks extremely unhappy the whole time. I assume he’s looking for forgery or evidence of tampering, trying to understand why we have non-standard tourist visas. After some arguing, and our explanation that it’s simply what we were issued, he eventually seems satisfied and tosses our passports to one of the lesser men to enter into the giant ledger. In the mean time we must fill in a document with numerous difficult details. 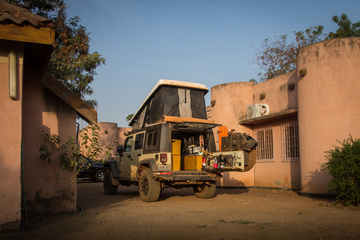 They want the name of my employer (ahhh..nope), phone number (…don’t have one), address in Nigeria (..umm.. Hotel Jeep?) and other impossible-to-answer problem-questions for a vagabond like me. I have been told many times that immigration officers will often only allow entry for one week or less, even to a person holding a valid one month visa. When the large man asks how long I would like to stay, I say two months, just like my visa. After a lot of scowling and fretting, he says he’s doing me a favor by allowing one month entry. Two was a mistake in the first place that should never have happened. Perfect, I only wanted one month anyway, but I’m happy to let him think he won that negotiation. “So. What did you bring for me?”. We all have a smart-assed reply like “A smile from Australia” and “it’s our custom you have something for the visitor” and “let’s trade – you give me something and I will give you something”. Smiling, eventually, he hands our passports back. “Enjoy your stay in Nigeria”. Over at Customs the Carnet de Passage for my friends’ car is stamped without issue, though there is a snag when I ask for a temporary import permit. The man talks to his boss, and eventually I talk to the boss, who assures me repeatedly that I simply don’t need one. The laissez passer (as it’s called in French, and, confusingly, here) is only for cars returning to the same border, and it doesn’t work if I’m eventually driving to Cameroon. I ask repeatedly for him to issue me one in the hopes of avoiding bribery attempts, though after the tenth time he says no, I give up. He is shocked that I think there will be bribery attempts, and assures me that is not the case. I’m not sure I believe him. It seems I must drive through Nigeria without any official paperwork for my Jeep of any kind. This will be a first for me after driving through more than 28 foreign countries in my two Jeeps. And so we drive away into Nigeria, African country number twelve. Next story Across Nigeria. Day One. Wow! That last paragraph doesn’t sound very good! Take care. 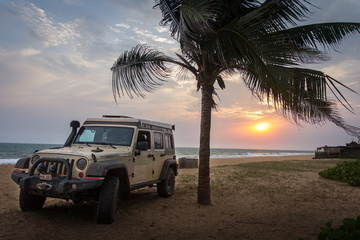 We’re in Togo now waiting for visas and your blogs have been and still are superhelpful! 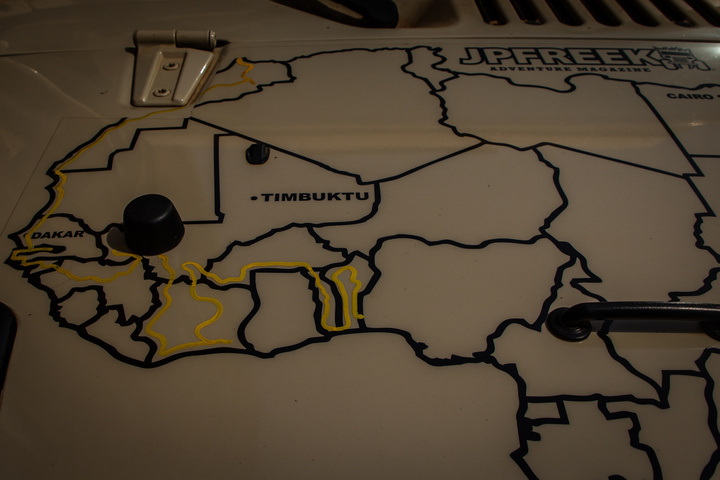 So cool to read your African overland story! I actually really lovef Nigeria on my trip 2 years ago. Abuja is a really cool place and the people you meet in all the small villages are wonderful. I ended up staying about one month. You might be surprised!!! More and more people are saying that, so I am really optimistic!! Good luck!! Ghana would have been a cake-walk compared to what’s coming in Naija… Safe travels! 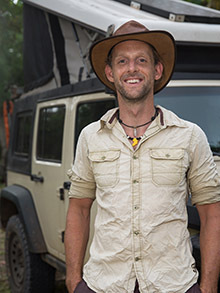 I’ve enjoyed following your adventures through Africa and especially Nigeria. I know ts a long stage but I don’t have as much time as you have!!!! 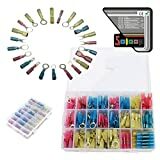 Quiero evitar entrar en RDC,crees que la opción de cabinda esta aun disponible ?? Gracias por el mensaje, tu viaje es increíble! Sí, creo que Cabinda sigue siendo una buena opción, y en la moto es fácil transportar o tomar el avión militar. Incluso si no puedes, puedes atravesar un poco de la República Democrática del Congo y está bien: las carreteras son buenas y el puente en Matadi lo hace fácil.